Ukulele out of LEGO bricks? Realising I’ve never owned a uke, I decided I’d try to make one. But instead of using wood, like any normal person, I decided to use LEGO bricks. Of course, there were some challenges. 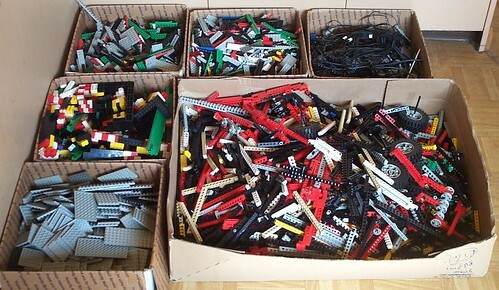 Well, after a crane mishap while packing up after Brickvention 2011, I decided not to re-build the CC-2800. There was way too much damage, and it had been together for too long anyway. 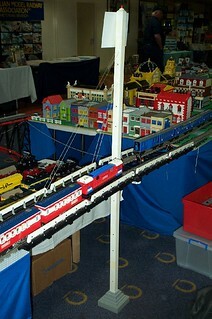 I never got to raise the full 5 metre boom, but I did manage to get a pic at BV with approx. 4.2 metre boom. Another new crane. 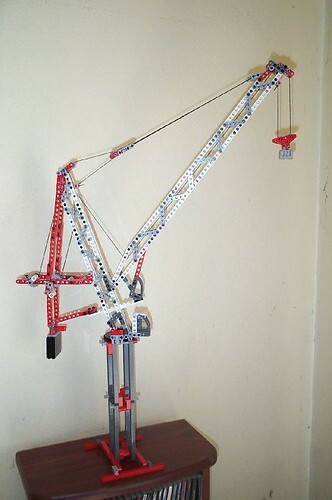 Built in a couple of hours using only parts from set 8288, read more about it here. Well OK it’s really an old bridge but I only just got around to taking photos. 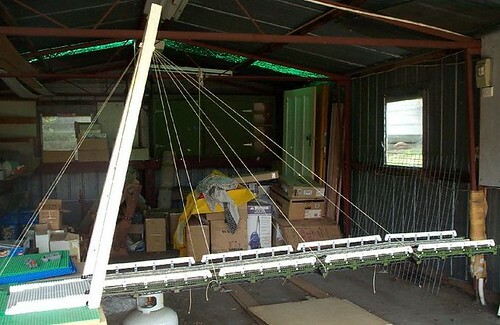 It’s a cable-stayed bridge loosely based on the Batman Bridge near Launceston Tasmania. Read all the info here.